Modern loft conversions are fantastic ways to create living space out of room already available in your home. We’ve been helping our clients improve the overall value of their property by creating additional space for any needs, be it additional bedrooms or a home office. 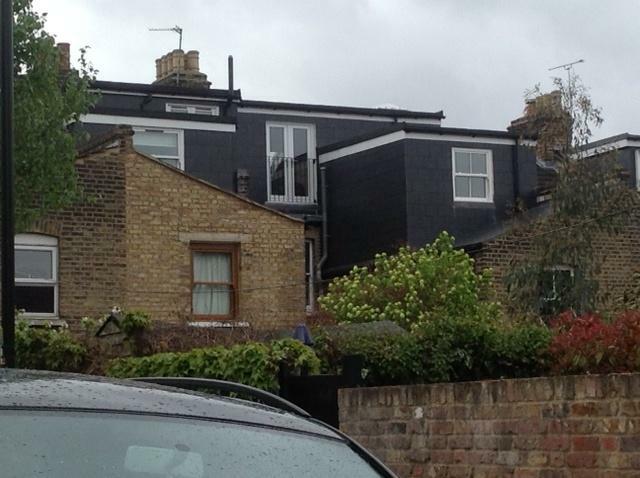 We start by looking at your property and designing a bespoke loft conversion or partial loft conversion plan based upon your budget, space and needs ensuring you are provided with a traditional or modern loft conversion that best suits you. 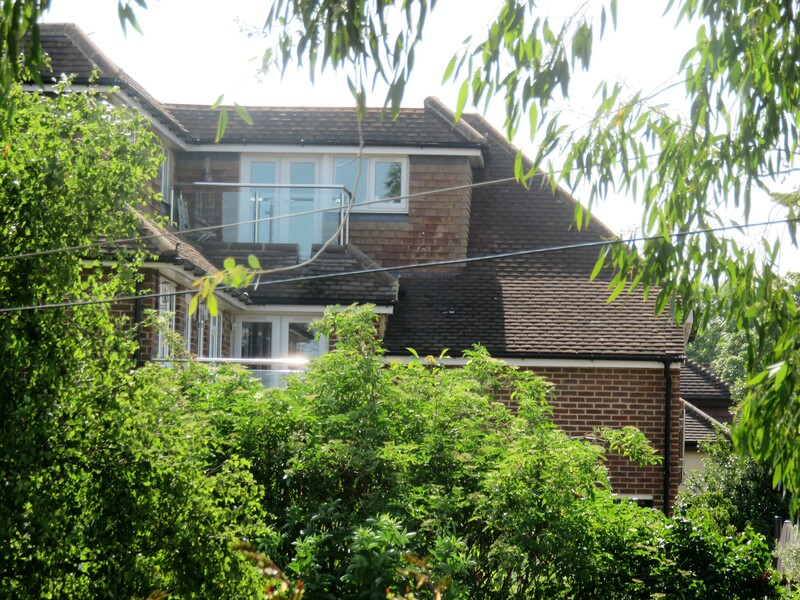 Craymanor is a loft conversion company able to offer a complete, in-house service of planning, design and construction of bespoke loft conversions. This way you are provided with complex solution from one company, from your first enquiry to the completion of your new construction. 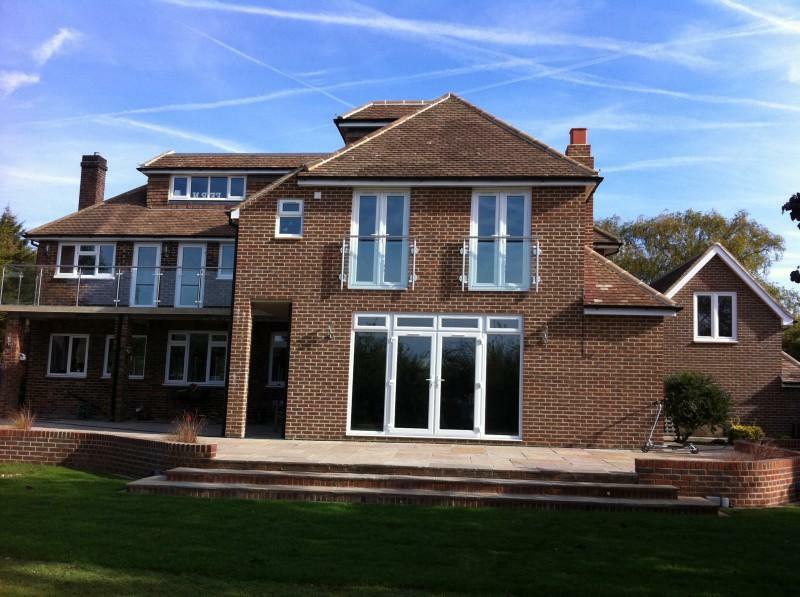 We are based in Sidcup, Kent and offer loft and attic conversion services to clients through South East London too. 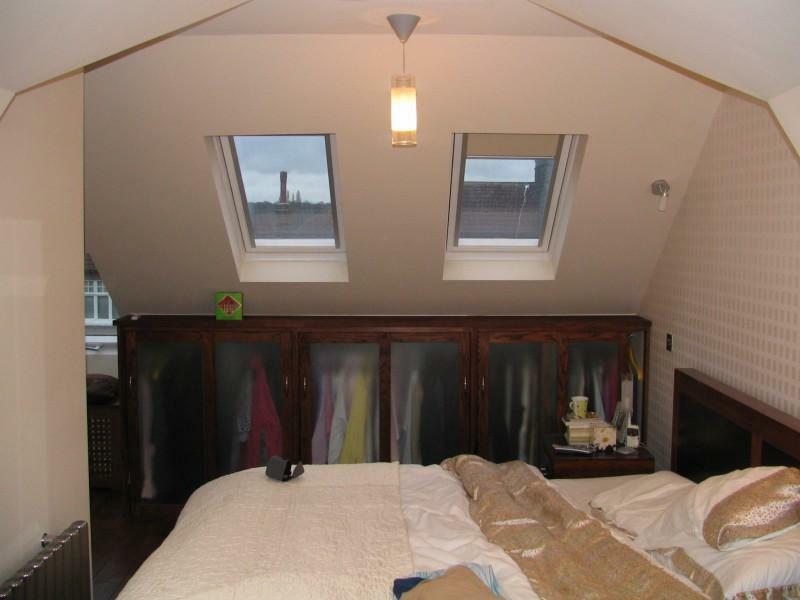 Please see below for a gallery of bespoke loft conversions carried out by our company. 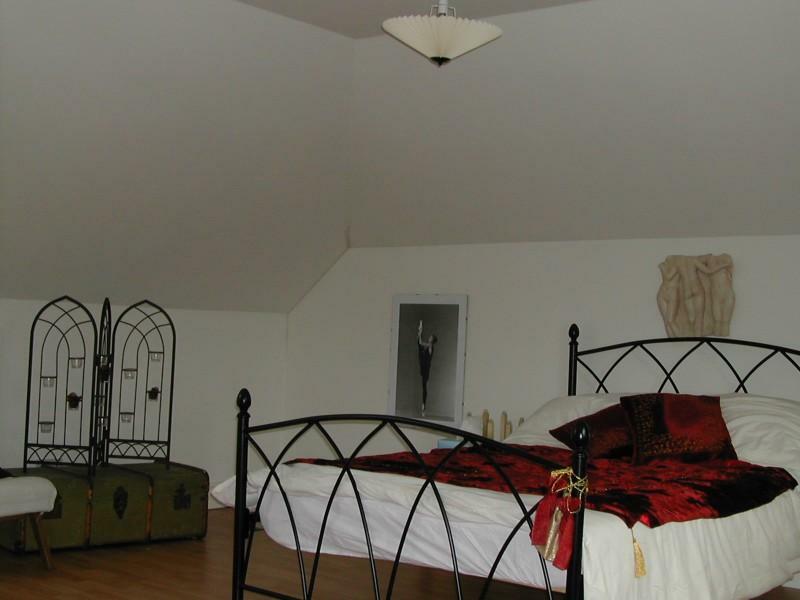 This large loft now a great teenager room incorporating a separate study, bathroom and store area within the unused eaves space. 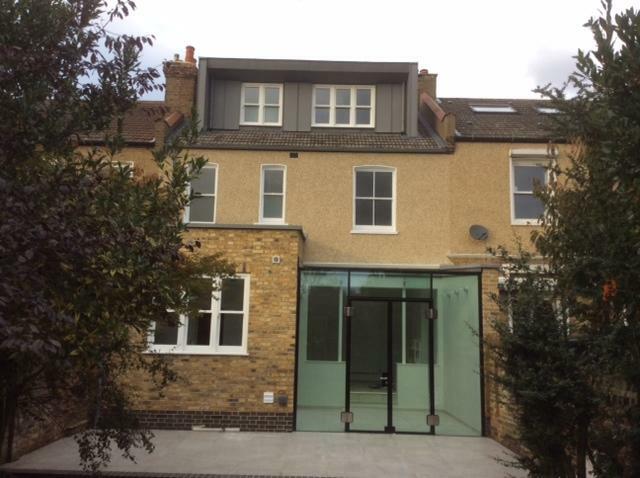 This client had previously instructed Craymanor Limited to undertake an impressive two storey side extension and then went on to instruct us to carry out a fantastic loft conversion enabling the creation of two bedrooms and bathrooms at second floor level together with access to a steel and glass framed balcony. 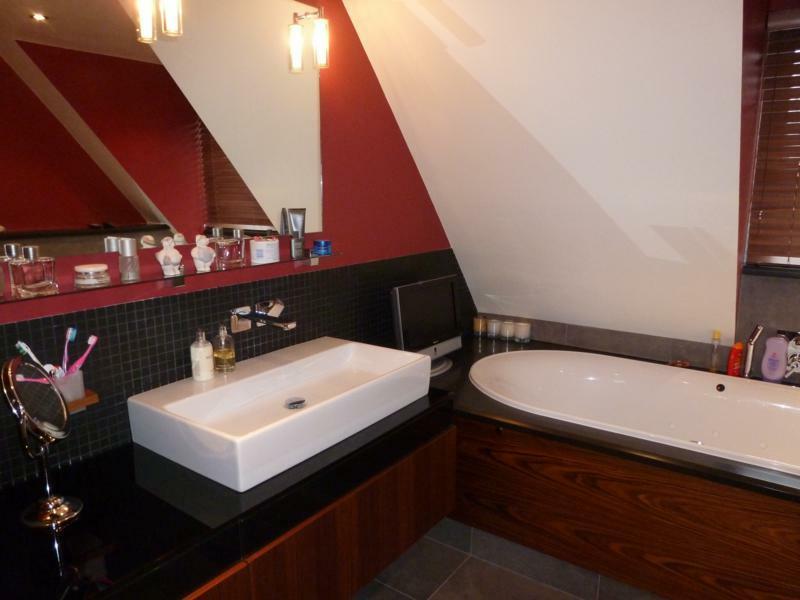 This loft conversion is a stunning addition to this family bungalow now offering three additional bedrooms, bathroom and ensuite housed in a large dormer to the side roof slope of the semi-detached bungalow. 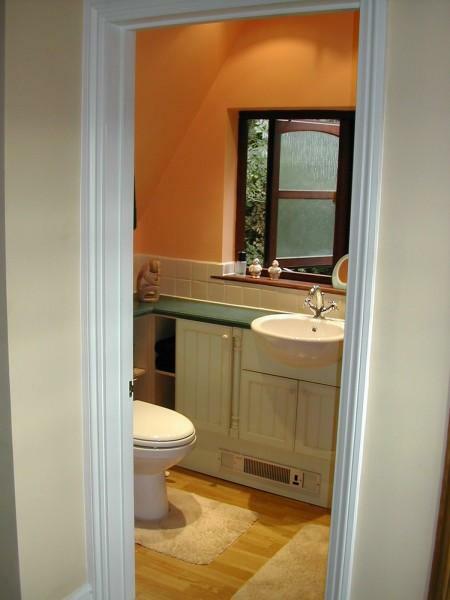 Here is an example of a small unusable space being converted to create this fantastic contemporary bathroom at our client’s house in Darenth. 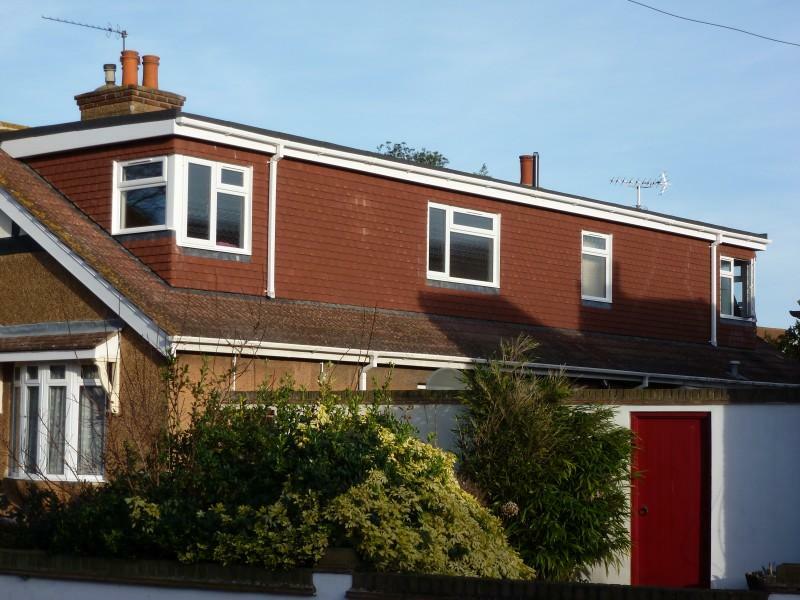 This semi-detached house in Eltham having a new master bedroom with ensuite enabling the existing bedroom at first floor to be turned into a study and providing more space for the children and growing family at this house. An ensuite created in this Maidstone house making the most of those awkward shapes and providing an outstanding addition to this home. This bungalow in Petts Wood having three extra bedrooms, plus an ensuite to the master bedroom. 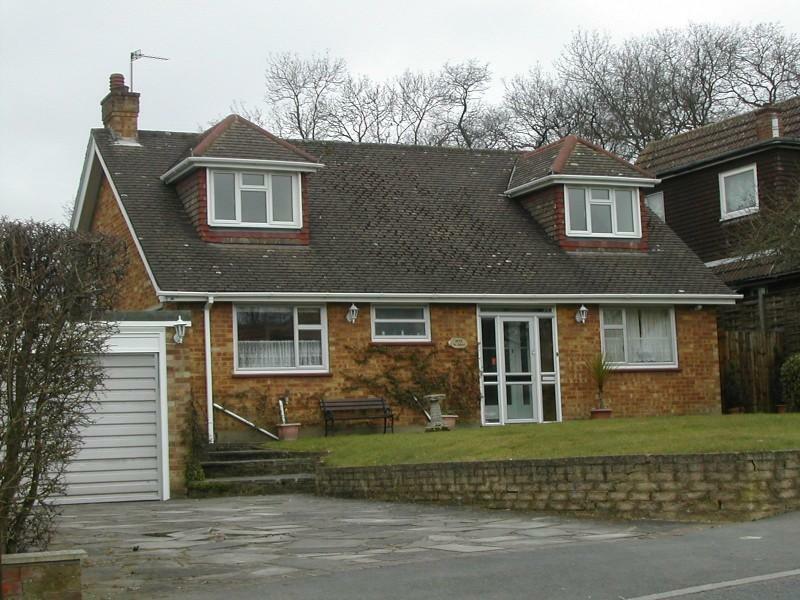 Creating and adding substantial value to this detached property.